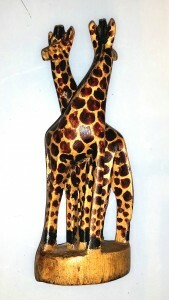 Chosen Children International also has a beautiful collection of African items for sale. All proceeds from the sale of our African products go directly into the ministry of Chosen Children International in support of the orphans we care for. Please click here Photo Drop box to browse through our entire inventory. with the items photo name to arrange purchase and shipping. Attention Retail Stores: We would like to sell to you, wholesale, all of our entire inventory in bulk or any portion of it at deep discounts. Please contact us if interested. Thank you for supporting CCI with your donations! It means the world to our children!